Technique: Multiple contiguous 5 mm axial images were obtained from the skull base to the vertex without the use of intravenous contrast. Findings: The ventricles and sulci are within normal limits. No intracranial hemorrhage or extra-axial fluid collection is identified. 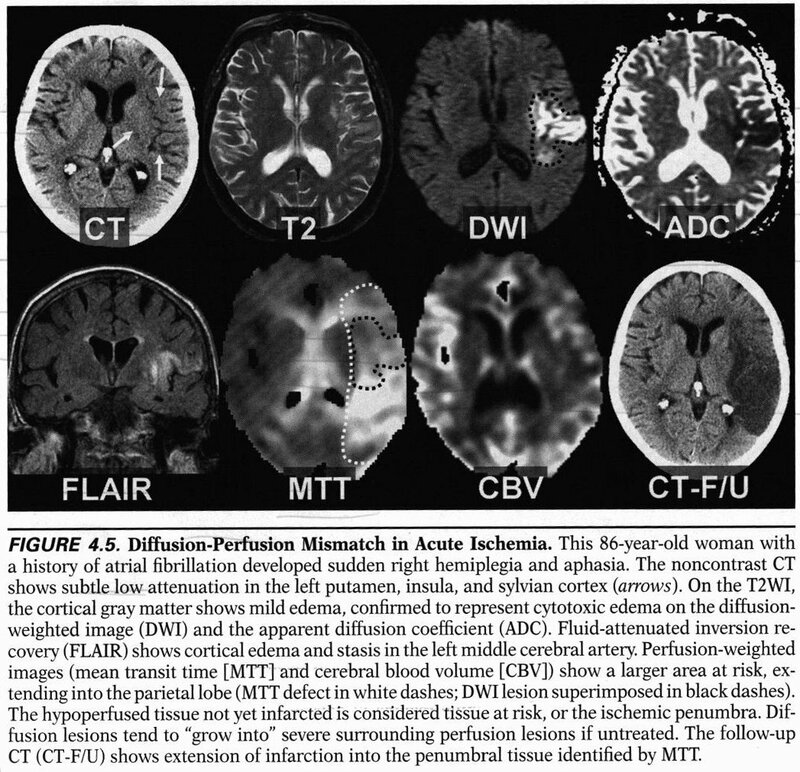 There is no evidence of acute territorial infarct, focal mass lesion or midline shift. The osseous structures are intact. The paranasal sinuses are well-aerated.